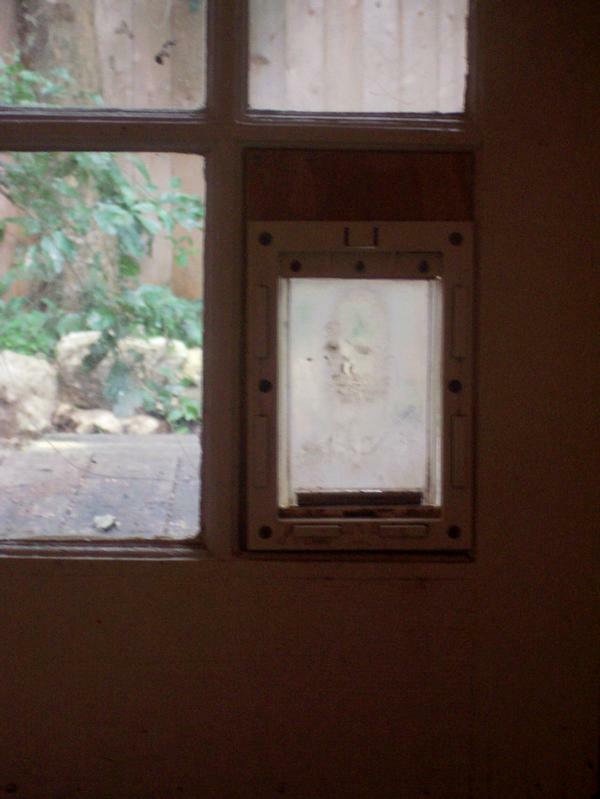 *the above image was captured in my home, on our dog flap. It hasn’t been altered or enhanced in any way. You missed the “I believe in ghosts, haven’t had an experience with one, but would LOVE to see one one day!” That would be me. I’m also missing a category in your “poll” … I believe in ghosts, have seen them myself, and several people I trust have experienced them as well, some of them on a fairly regular basis. everything that is of this world is still in the world when its life force is spent, it’s what happens to the life force we do not yet know. Nicely said Pam. And funny how this simple, valid question (and wide array of possible answers) has spurned thousands of years of human destruction.